I really love pizza. Unfortunately, regular consumption of pizza is not the greatest way to stay trim. 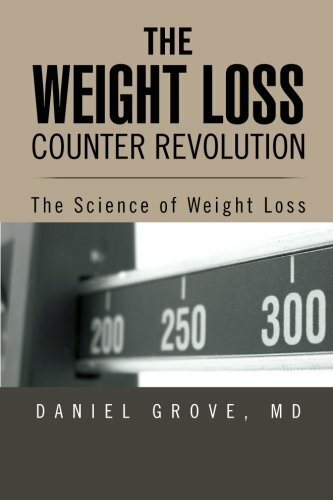 For that reason I’m always interested in substitutes that provide pizza taste without pizza calories (see my prior post – Cauliflower Crust Pizza). The main killer in pizza is the crust where the majority of the calories and carbs are so that is the best place for substitution. 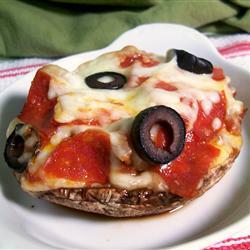 Portobello mushrooms are a great substitute because they provide substance without a lot of calories. Try it out! Place the mushrooms on a baking sheet, and bake for 5 minutes in the preheated oven. Remove from the oven, and spread spaghetti sauce in the cup of the cap. Top with cheese, olives, pepperoni and garlic.